The 2015 Ashes test at Edgbaston is one of the Shortest Ashes Games in the history of the Ashes and also Test match cricket. It was just Day 3, as England cruised to an eight-wicket victory against Australia and gained a crucial 2-1 advantage as the third Test of the Ashes came to an end. A fine bowling performance by England, led by James Anderson in the first innings and Steven Finn in the second, meant that they had to make just 121 in the final innings to seal a memorable win. Such was the dominance of the England bowlers, that at one point of time, it looked like Australia would be bowled out for the second time in the game on the second day itself, but Peter Neville stood up and showed some resistance and subsequently took the game to the third day. Had this game been wrapped up in two days time, it would have been the first time since August 1890, that the men from Down Under lost a game in just two days. Here, we take a look at some of the shortest Ashes games played between England and Australia, most of which took place in the 19th century. Australia 63 & 122, England 101 & 77. Australia won by 7 runs. This game is most famous for the burning of the bail, which marked the beginning of the Ashes. 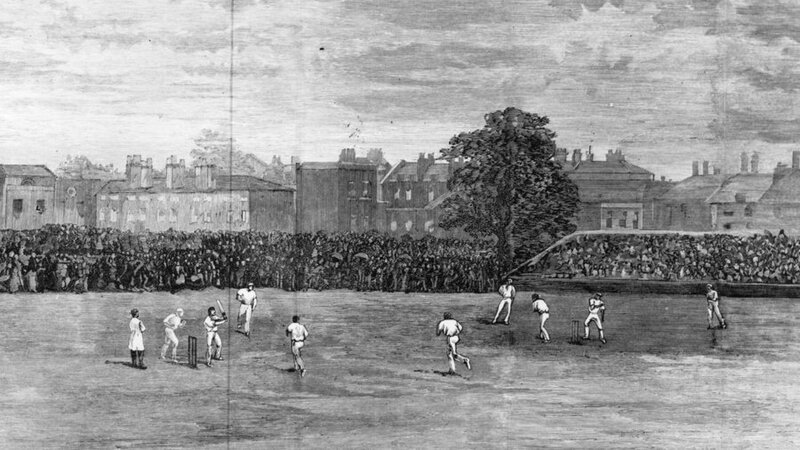 The match took place at the Oval and lasted just two days with Australia pulling off a major upset against the English and thus marked the beginning of the most famed rivalry in cricket history. 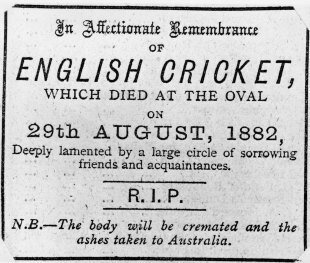 The iconic obituary which prompted the start of the Ashes! Frederick Spofforth picked up a total of 14 wickets, with seven in each inning and triggered a mighty English collapse in the second innings, which helped Australia script a famous victory. Needing just 85 runs to win, England looked all set to clinch victory as they stood at 51/2 with WG Grace on the crease. 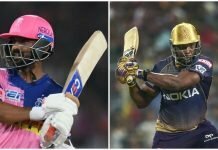 However, a quick succession of wickets followed, but still only 19 runs were required with five men still to bat. 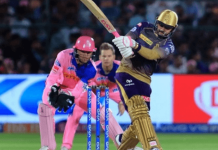 But then came a horrendous collapse as England’s last five batsmen made a combined total of just four runs and Australia bowled England out, to clinch a seven-run victory. It may have been one of the shortest Ashes games but it set the ball rolling for a lifelong rivalry.